As per the new structure, there are about 200 people who have direct line of sight into the business. 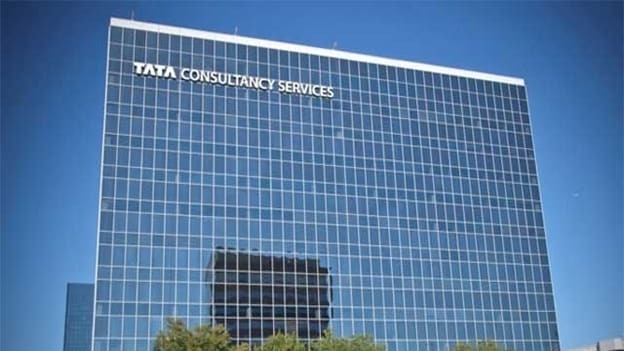 After breaking up its smaller business units for the first time in 2008, Tata Consulting Services now restructures its industry solutions units, giving almost 200 employees control of them. The latest move by the firm is to free up senior executives to focus on long-term strategy. “We actually doubled down on our earlier strategy of ISUs and have created sub-ISUs. We pushed it one level down. We now have about 150 sub-P&L (profit & loss) heads that have been set up the same way the old ISUs were set up,” said TCS CEO Rajesh Gopinathan. As about 200 people would now have a direct line of sight into the business, the topmost executives from the CEO to the EVPs will be able to focus on delivering future plans. Going forward, the CEO, Presidents and EVPs will focus on creating three- and five-year strategy plans, which could include those for entering new markets and new service areas focused on different customers. While in the previous restructuring, TCS created 23 mini-CEOs who each ran a $250 Mn unit and was given the task of quadrupling their unit revenue to $1 Bn, the unit size in the current restructuring is different. There are larger verticals for instance; financial services and retail have been split into multiple separate units depending on the type of customer and, in some cases, by geography. Rajesh shared that with this move they are moving the horizon out by distributing the roles and responsibilities and decentralizing the authority and responsibility.